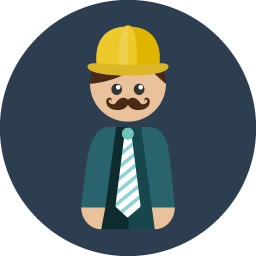 Professional software consulting services in the Greater Toronto Area. 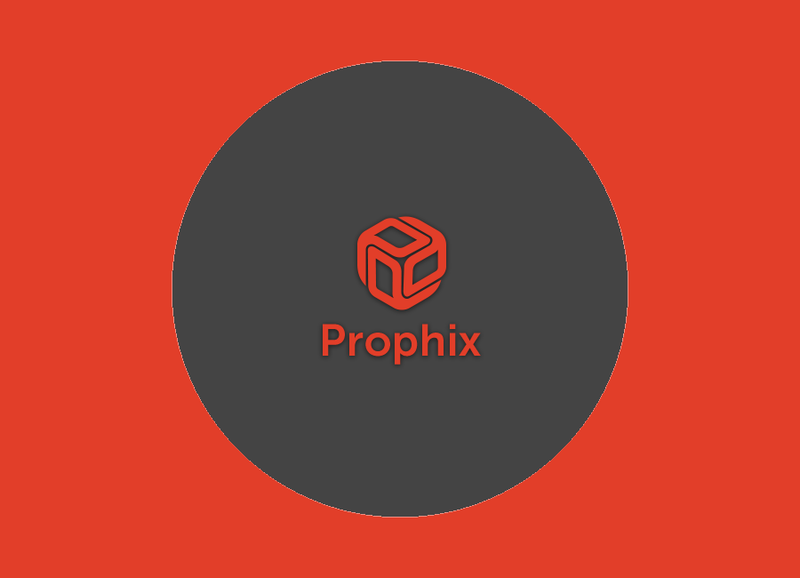 Offering a full range of Microsoft custom development, training, and mentoring services. 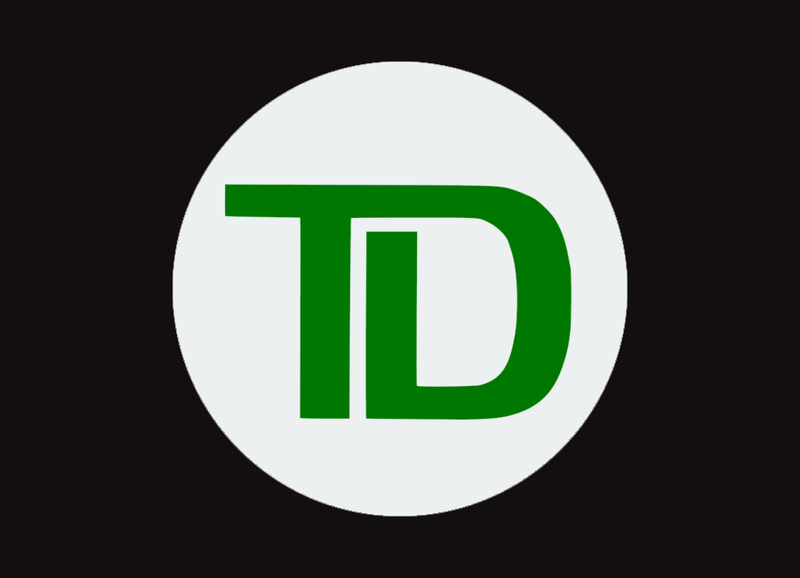 Architeched and developed TD Securities' import pipeline of securities related data from external originators. 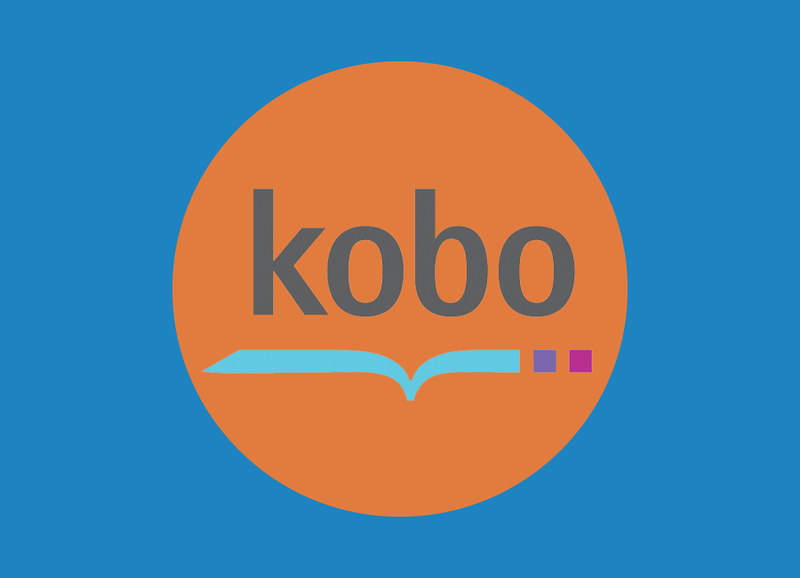 Redesigned Kobo's existing ebook store using responsive design and latest web technologies. 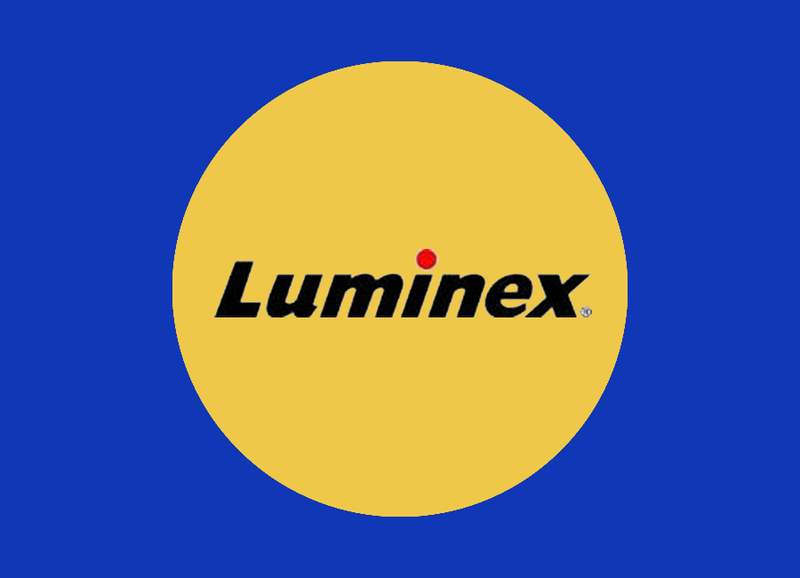 Redesigned Luminex's existing application using latest desktop technologies to effectively manage and analyze data. Built and architected a Single page application using responsive design and latest web technologies.